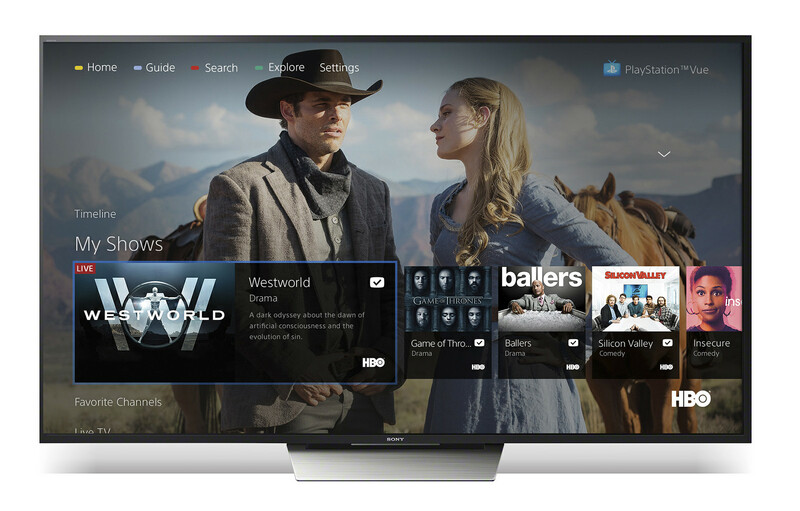 Playstation Vue and the other cord-cutting crowd of services are bound to experience regular changes as this new type of TV service attempts to reach a growing audience. For early adopters, frequent drops and adds in channels is something we should probably expect to happen as these companies deal with pricing, value, and appeal. Like today, Playstation Vue announced that its channel line-up is already going through a bit of a shake-up. According to a Playstation blog post, starting tomorrow, Vue subscribers will be able to watch both NBA TV and BBC America. Additionally, VICE and “more local broadcast stations from CBS and Fox” are slated to join in on the fun under a “coming soon” time frame. Depending on the content you consume on your TV, these could be make or break moves. For me, seeing Viacom axed is no big deal and I’d rather have NBA TV. In fact, I’m giddy at this announcement as a basketball junkie. But there are also a whole hell of a lot of people that probably can’t live without Comedy Central or VH1 or Spike and are now looking elsewhere. The battle over channels has officially begun.